should I have it graded? and by who? There are others here far more qualified to help you than myself, however you might want to determine what you may or may not have from the helpful photos here on the CAC website. Taking a closer look at your photos I think what you have is a Wide 9/8. Is the alignment (the die axis) of your coin the same as what's shown in this image? 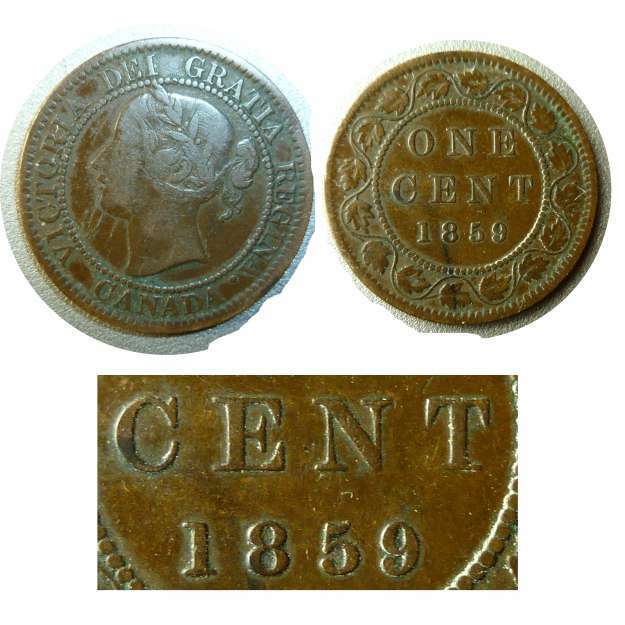 If, by looking at the coin yourself, you see part of an actual design beyween the tail of the 9 and the upper section, then there may be some type of variety possible. I thought that it looked like a camera movemnent or more of the dirt/PVC green stuck there. In Hans Zoell's books, he would have referred to a coin like yours as a "bold 9", because it was struck with tired or worn dies, rather than using a different font with the 9 beingthicker/chubbier.